MiniBall Takes Hold in Melbourne! It seems that MiniBall has taken off in Melbourne with mainstream media picking up the exciting new development in Victorian Paintball. 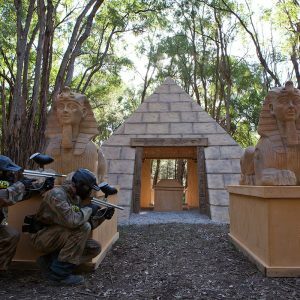 Bookings are strong with the first games of this amazing new variation due to happen this weekend at the Delta Force Paintball Dingley facility. Groups include some birthday parties, a youth group and a football club. All seem very excited about being the first in Victoria under the age if 18 to legally experience the adrenalin of MiniBall. Children all over Melbourne are begging their parents to let them experience this revolutionary new game. 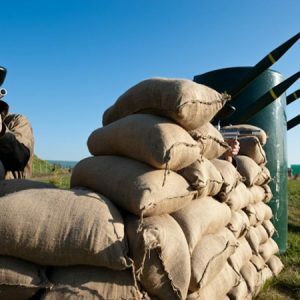 Parents can enjoy a game with their children and be sure that they are safe whilst using the latest in body armour protection, full head goggles and padded collars in the camouflage overalls. 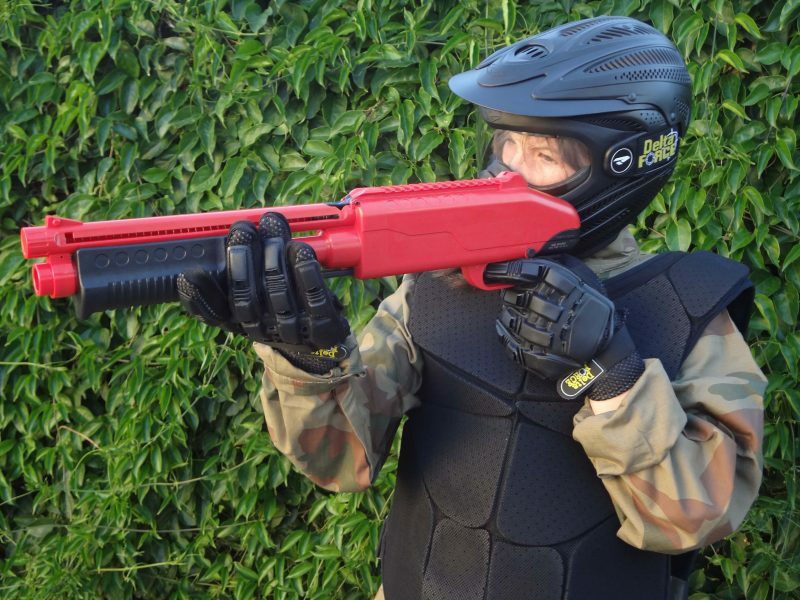 Parents can also rest assured that they are dealing with the exclusive provider of MiniBall in Australia and with over 24 years experience in the Paintball Industry, Delta Force Paintball truly is the trusted provider of Paintball games, worldwide. For more information on MiniBall, check out our MiniBall page. 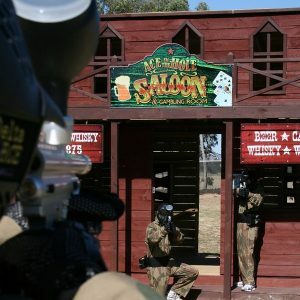 To secure your event and enjoy this new activity with Delta Force Paintball, call our friendly staff now on 1300 850 744.